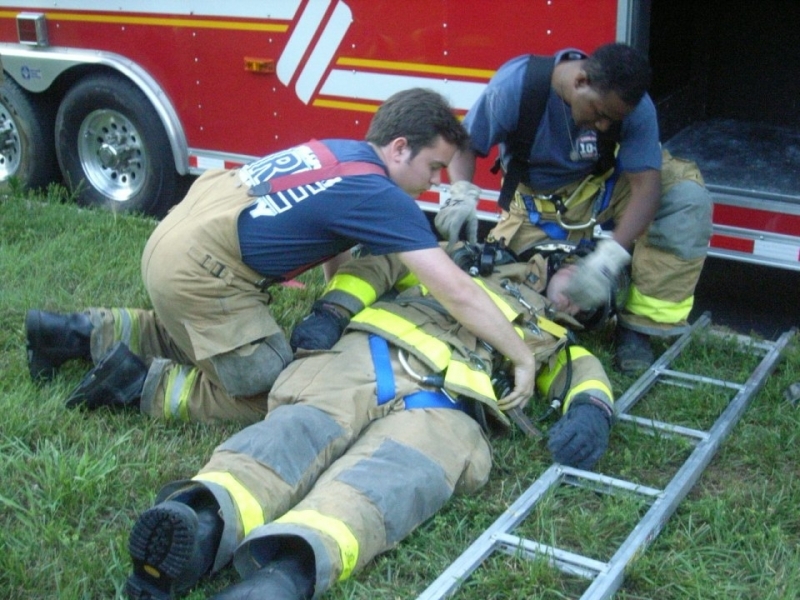 The objective of a RIT Team is to have a fully equipped rescue team on scene and in a ready state to deploy for rescuing injured and trapped firefighters. The Washington Township Fire Department trains countless hours on RIT Operations to keep the Members of the Department as well as the Community safe during fire operations. 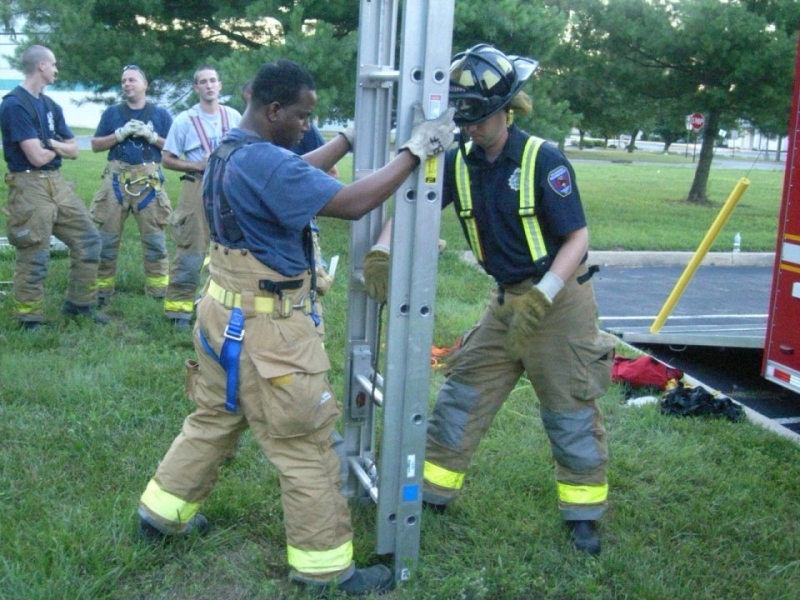 Training conducted by Captains Pat Dolgos and Jimmy Lee on 06/29/11.